With the exception of the last couple years, SSD’s have been out of the price range of most consumers and business owners. To obtain an SSD, the cost was astronomical. It is now possible to buy a 1TB SSD hard drive for around $150. This is a major difference that now makes SSD hard drives a viable option for everybody. While SSD’s are great, they are not the best option for every scenario. This article aims to compare the differences between hard disk drives (HDD’s) and solid state drives (SSD’s). 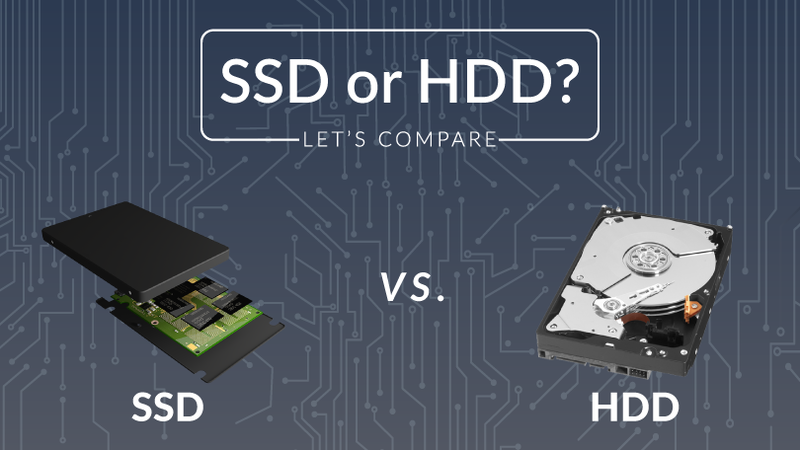 We will compare and contrast SSD vs HDD speed, lifespan, and reliability in this article.